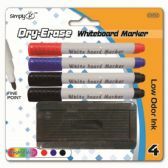 Shop for quality, wholesale school supplies for less at All Time Trading. 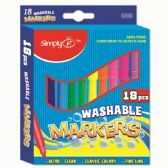 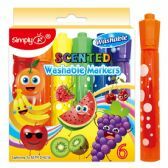 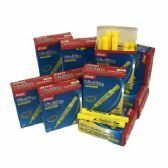 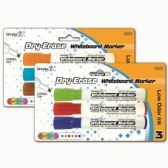 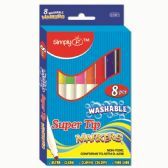 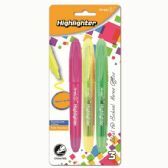 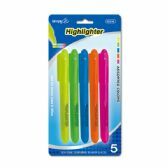 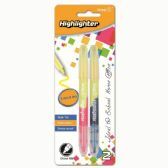 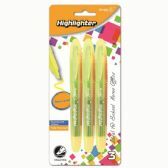 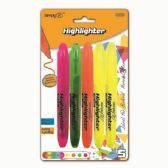 We carry over a hundred thousand wholesale school supply items including bulk markers and bulk highlighters. 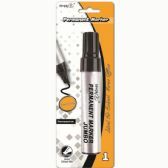 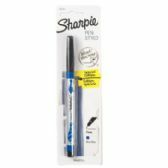 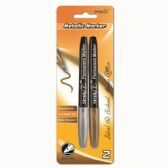 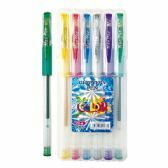 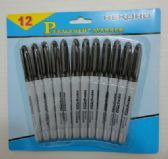 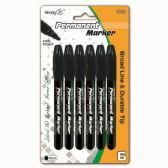 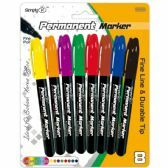 Find your favorite brands such as Sharpie and more. 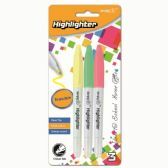 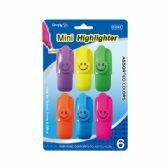 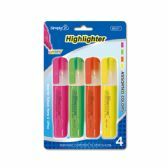 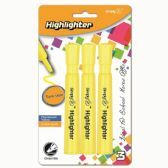 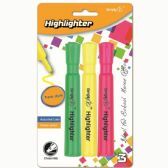 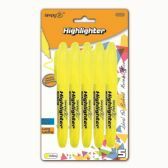 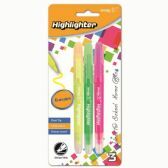 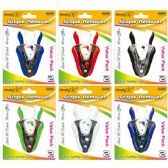 Grab bulk highlighter in a variety of colors and sizes from Pink to Yellow and Blue. 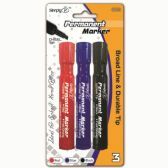 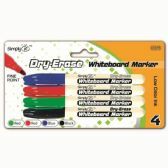 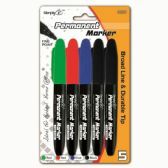 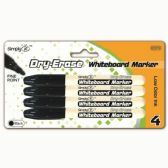 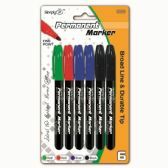 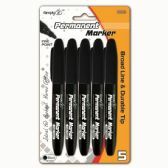 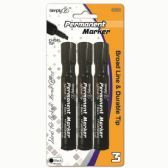 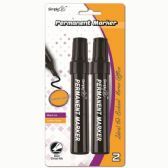 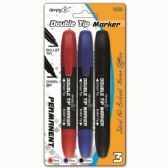 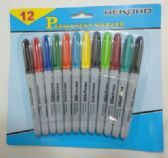 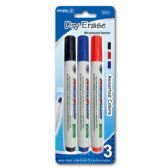 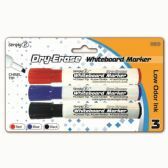 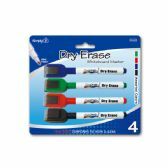 You'll also find a variety of markers with varying usage purposes.